Ajinkya Rahane and Rishabh Pant put India firmly in command of the second Test against West Indies after another hugely impressive innings from youngster Prithvi Shaw on day two in Hyderabad on Saturday. Having made a 99-ball century on his Test debut last week, 18-year-opener Shaw dashed to 70 off 53 deliveries at Rajiv Gandhi International Stadium to give India a flying start after West Indies had added just 16 runs to their overnight total of 295-7. The Windies, who were thrashed in Rajkot and must win this contest to level the two-match series, hit back after Shaw's onslaught, reducing their hosts to 102-3 and 162-4. 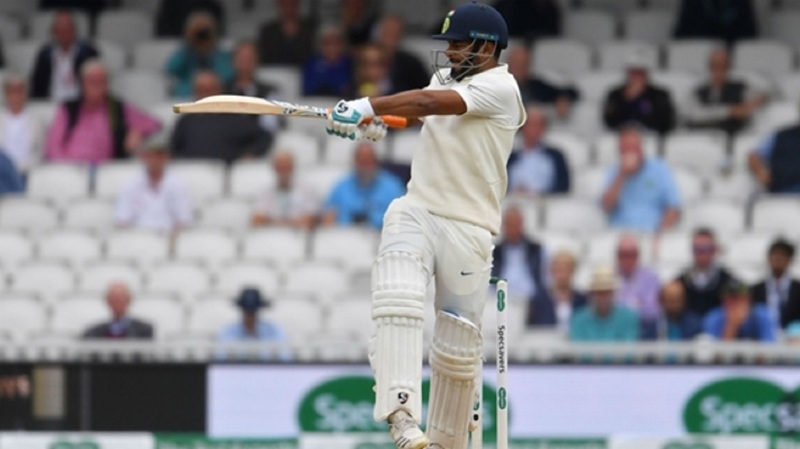 However, Rahane (75 not out) and Pant (85 not out) then shared an unbroken partnership of 146 for the fifth wicket, carrying India to 308-4 at stumps. Now only three runs behind, Virat Kohli's men will be confident of building a significant lead on day three. Roston Chase was able to complete his fourth Test century when play resumed, but there was little else for the Windies to cheer as their first innings was brought to a swift end. Devendra Bishoo, Chase and Shannon Gabriel all fell to Umesh Yadav inside seven overs, the seamer removing the latter pair with successive balls to finish with career-best figures of 6-88 and ensure he will begin the second innings on a hat-trick. 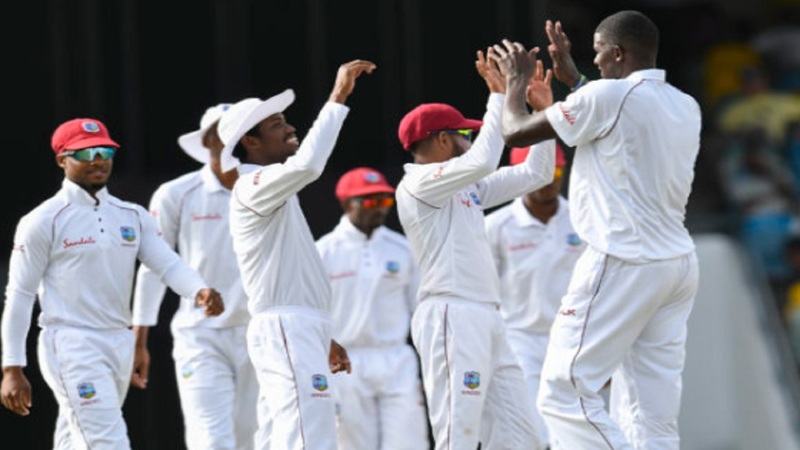 There was a further blow for the Windies when Shane Dowrich was struck on the kneecap by a Gabriel delivery early in India's reply and left the field, substitute Jahmar Hamilton going on to endure a miserable day behind the stumps as replacement wicketkeeper. 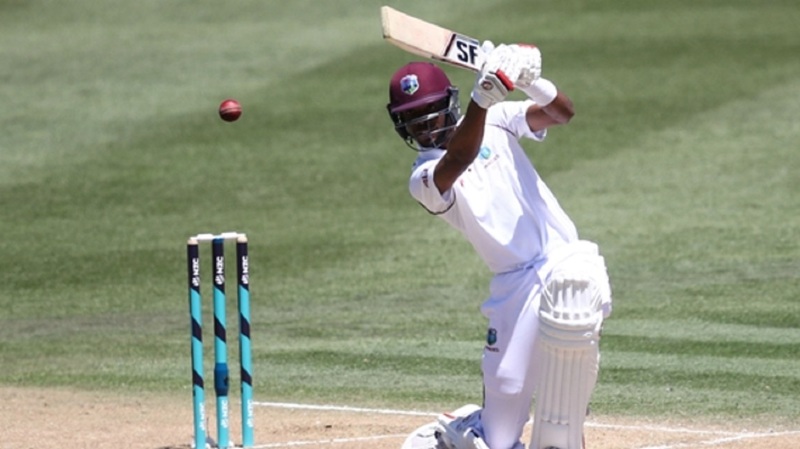 KL Rahul (4) fell cheaply to Jason Holder, but Shaw was immediately on the attack and brought up his fifty from just 39 balls after Shai Hope had put down a tough, diving chance at slip with the teenager on 45. When Shaw picked out extra cover off Jomel Warrican and Cheteshwar Pujara swiftly followed for 10, caught behind off the expensive Gabriel, India were in a spot of bother. West Indies were also able to oust Kohli for 45, India's captain falling lbw to his opposite number Holder, but that was as good as things got for the tourists. 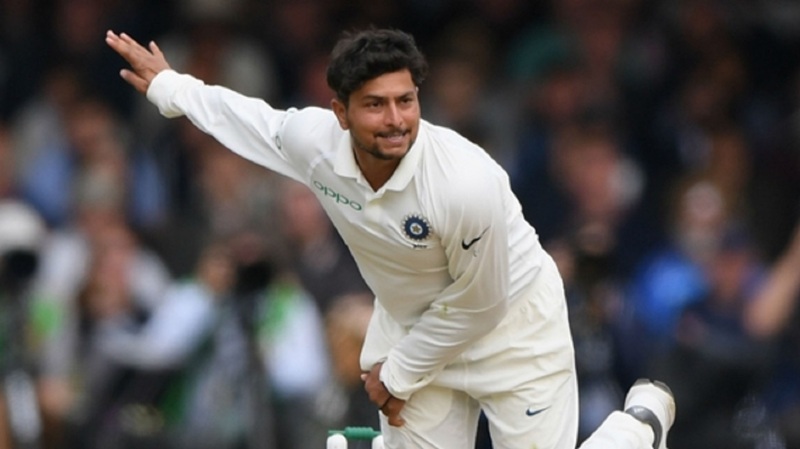 Pant could have been stumped and caught by Hamilton early in his innings and took full advantage of those let-offs with 10 fours and two sixes, overtaking the more circumspect Rahane, whose own innings represented a welcome return to form. Scores in the match heading into day three are:- West Indies 311; India 308-4.